Amazon: NINJA Foodi - Crazy Price Drop! 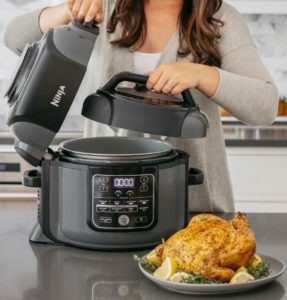 Amazon: NINJA Foodi – Crazy Price Drop! February 7, 2019 by Laurie 2 Comments This post may contain affiliate links, which means if you click on a link and purchase something, I may earn a small commission (at no additional cost to you.) See my disclosure policy HERE. Here's a great deal on the brand new Ninja Foodi going on right now! Makes it under $180, Shipped! Love shopping Kohl's? 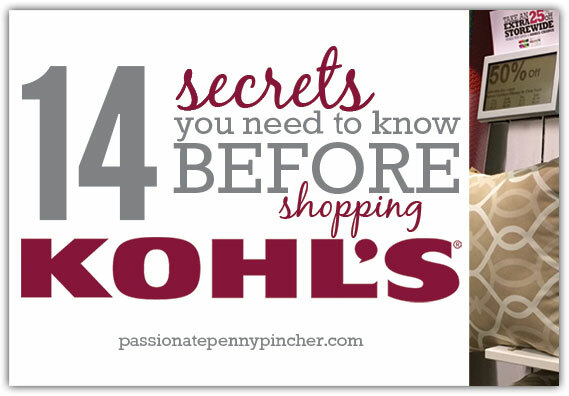 Be sure to check out these 14 secrets you need to know before you shop, and don't miss the rest of the crazy deals at Kohl's going on right now. This coupon didn’t come off for me in the cart. Hi Erin! You may need to “clip” the eCoupon before adding it to your cart to get the discount at checkout! 🙂 Hope that helps!